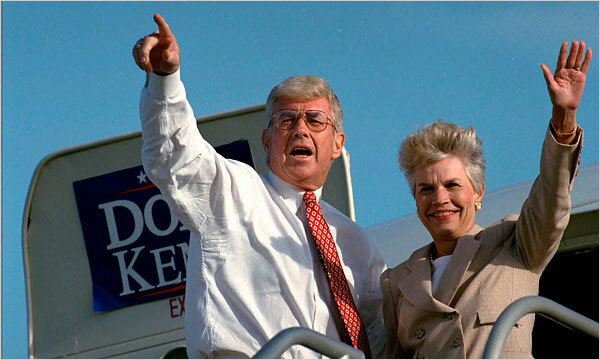 Former football player and congressman Jack Kemp has exited the planet. The New York Times has details about the life of this great American. Prayers for his friends, family, loved ones and former constituents. He will be missed.